Question: Why would I need a rig inspection, and what does it entail? From the Rigger: We do rig inspections (also called rig surveys) for a variety of reasons. Often an inspection is triggered by the sale of a boat or an insurance requirement. But we are always pleased to receive a call from a boat owner who simply wants to ensure the safety of his/her family and crew. So what do we look for? We start by checking your spars… mast, boom, vang, spreaders… for oxidation, dings, bends, cracks, abnormal wear, etc. 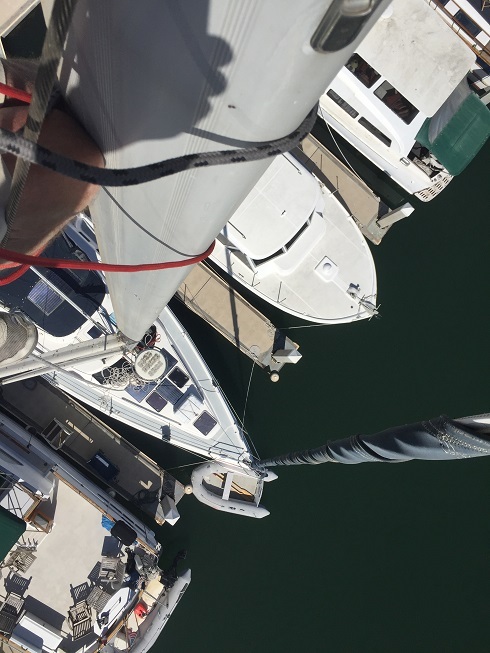 We check to make sure there are no issues at the base of the mast or at high load and wear spots such as tangs and connections points between the mast, boom and vang. Next we move on to your standing rigging… shrouds, headstay, backstay (those very important components that keep your rig upright)… and look for cracked swages, damaged turnbuckles, broken strands, rust and corrosion, etc. We make sure that everything is properly tensioned and pinned. Although not always possible given their position in the boat, we do our best to inspect the chainplates that anchor your standing rigging to the boat and the deck area around the chainplates for signs of stress. As long as the rig is safe, we go aloft to check the sheaves, electronics, etc. at the masthead. We inspect your running rigging… halyards, sheets, vang, outhaul, etc… and check for uneven wear, abrasions, binding, etc. 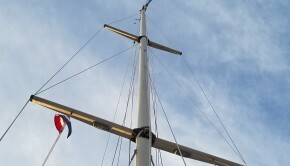 (See our ‘Ask the Rigger’ articles on the care and replacement of rope.) 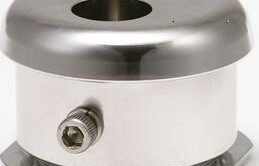 We check the deck hardware that supports your running rigging… clutches, blocks, winches, cleats, padeyes, tracks, etc. We check your lifelines to ensure that they are safe and in peak working condition. (Remember: a lifeline may be the only thing between you and a trip overboard… See our ‘Ask the Rigger’ articles on the inspection and replacement of lifelines.) 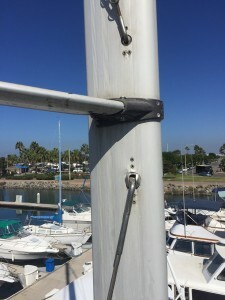 We inspect the wire, gates, connections, stanchions, pulpits and the area at the base of each stanchion for damage and wear. Of course, if anything else jumps out at us, we let you know. We make recommendations on improvements and upgrades that will improve your sailing experience. Our goal is to give you as much information as possible to help you make educated decisions regarding the care and maintenance of your boat. A quick note… Your rig inspection will be performed with the mast in place. 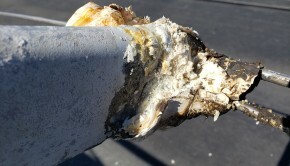 A visual inspection from a bosun’s chair has limitations, and you should be aware that there are a number of items that cannot be inspected (including but not limited to the internal condition of the mast step, tip cups, spreader bases, and tangs) without removing the mast. Our report will offer a frank assessment of the inspectable condition of your rig but should not be considered an express or implied warranty. Rigworks, Inc. will assume no liability as a result of the inspection. 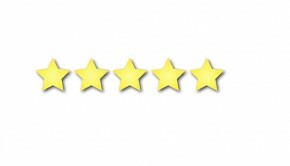 And please allow us a few words of warning based on our years of experience… First, we often find that large, expensive headaches can be avoided with timely and far less expensive maintenance. Second, there is only so much we can find with a visual rig inspection. Occasionally the entire rig needs to be pulled, inspected, cleaned and repaired. Most of our vendors recommend that standing rigging be replaced every 10 to 12 years. We suggest that you pull the rig out of the boat at that time to make sure everything is in good working order. Should you decide to make any repairs, we hope that you will think of us here at Rigworks. We do it all, and we would love to be your rigger of choice. 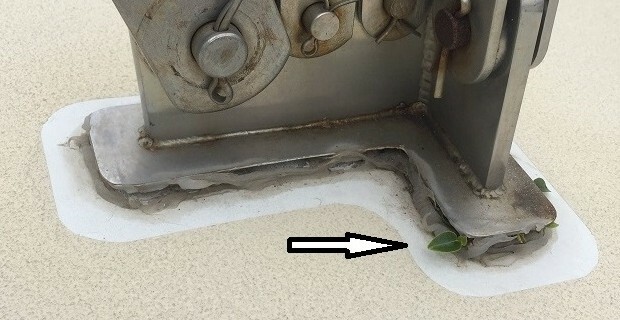 Final note: if you find a plant growing out of your chainplate (see photo at beginning of article), it is time for a rig inspection!